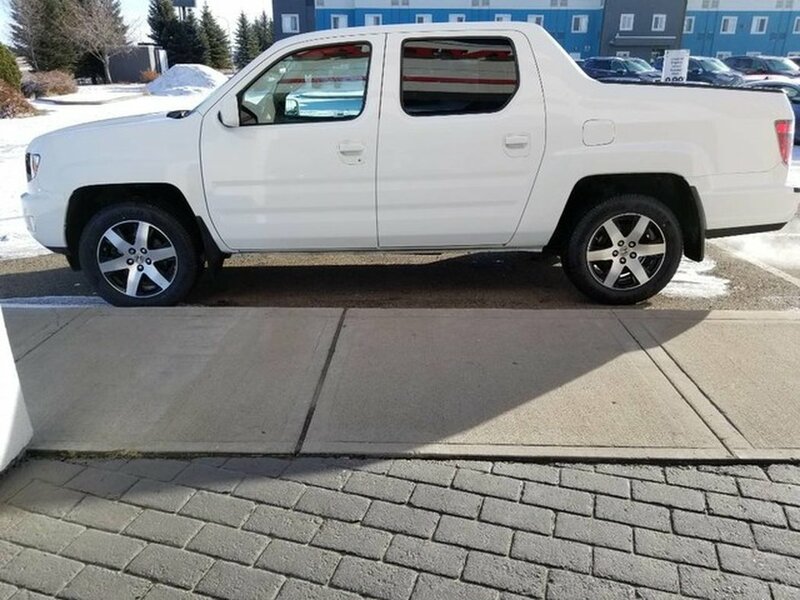 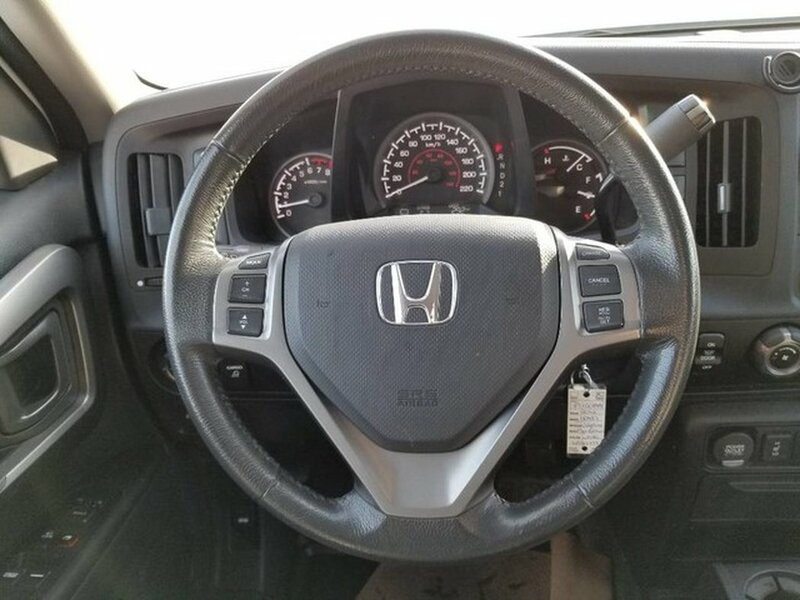 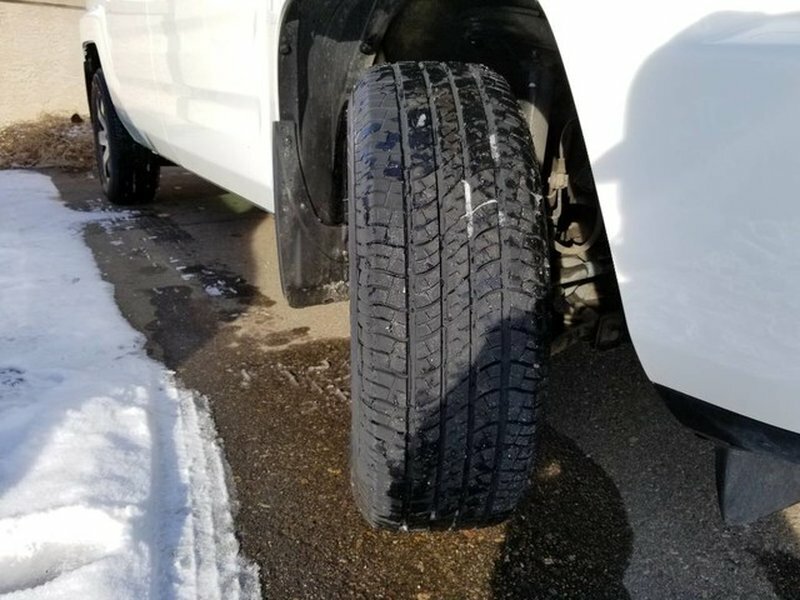 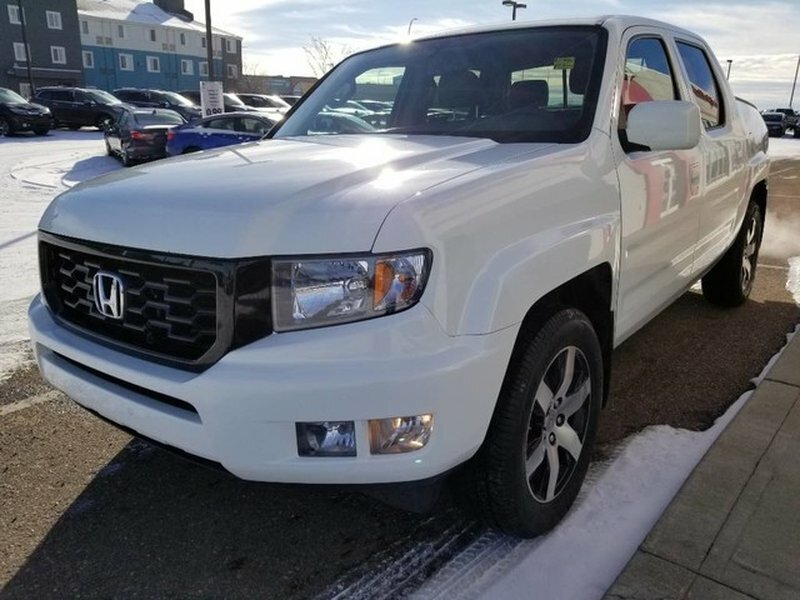 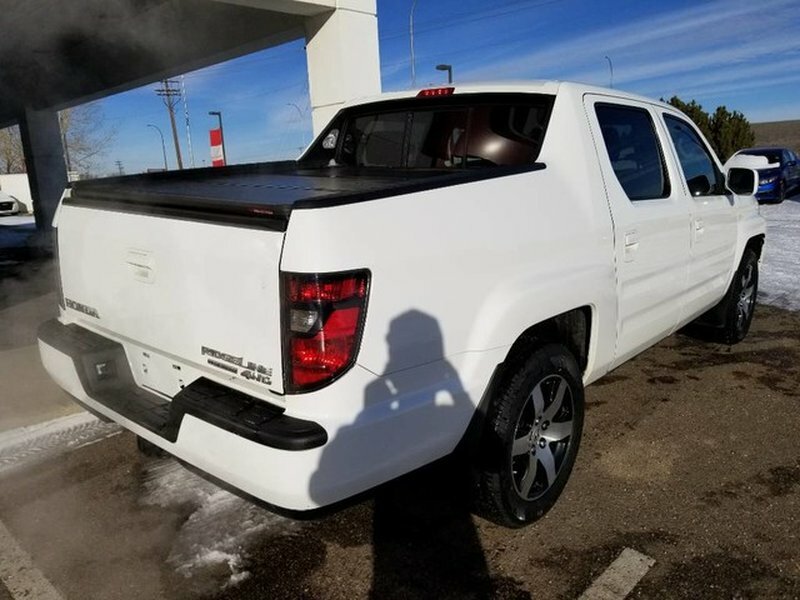 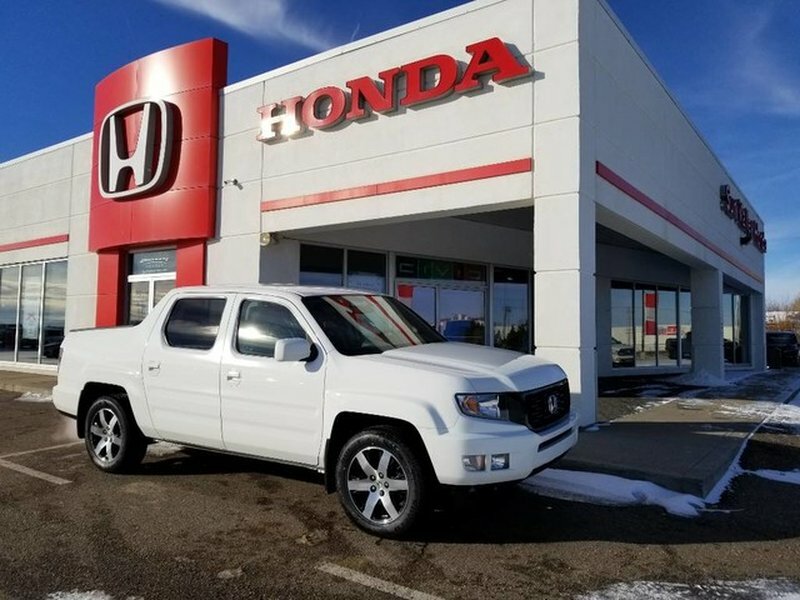 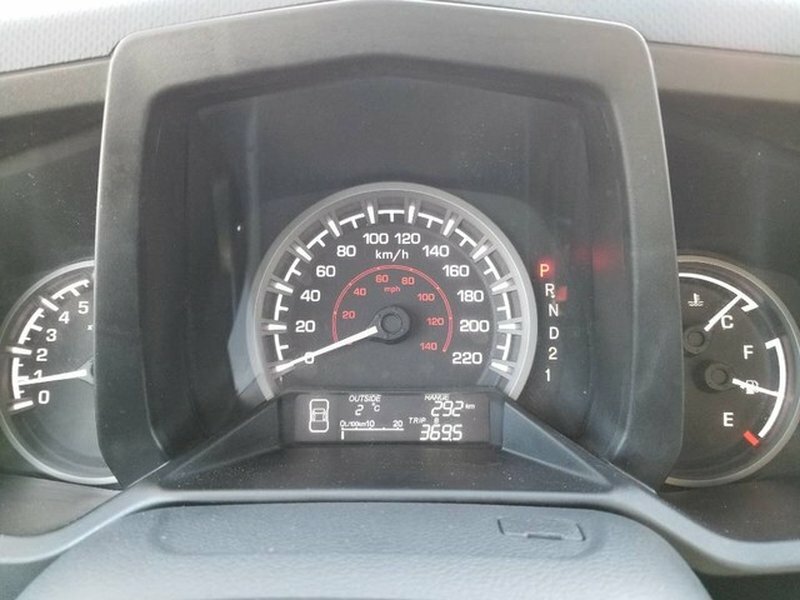 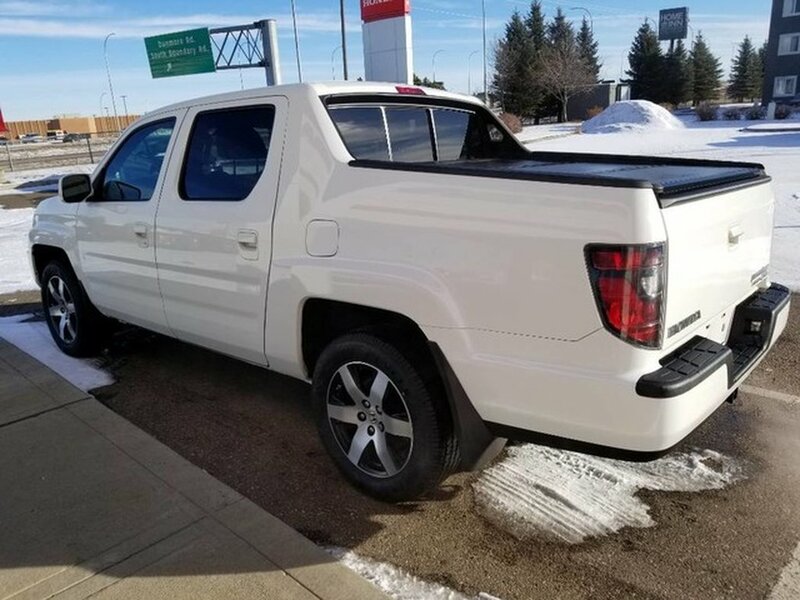 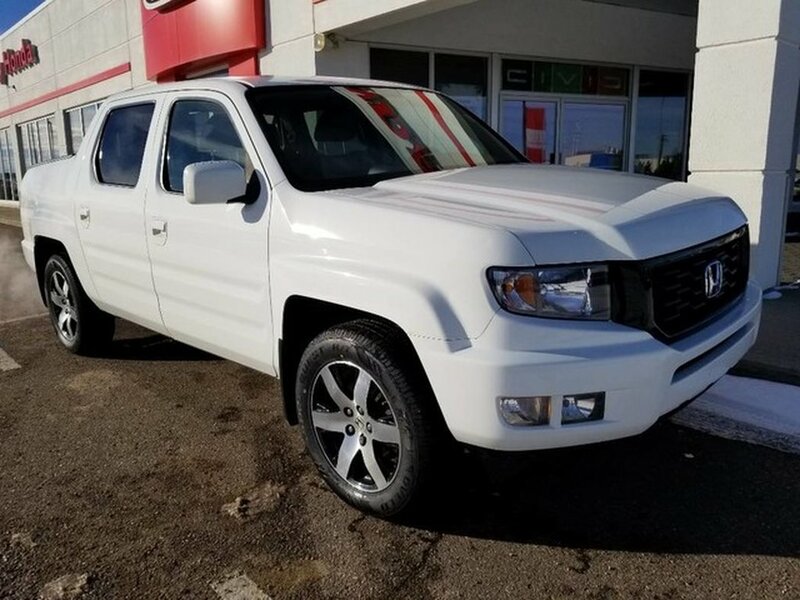 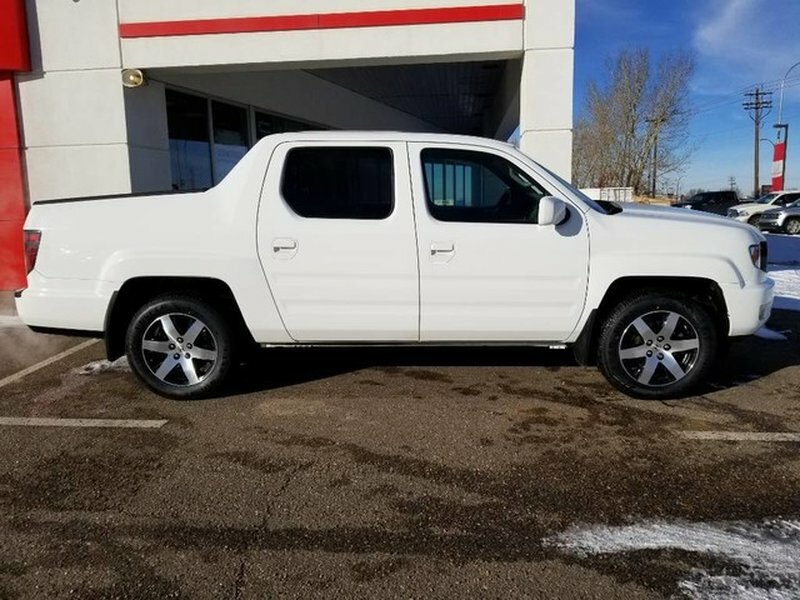 With impressive amenities and luxurious car-like handling, our incredible 2014 Honda Ridgeline Specail Edition Crew Cab 4x4 shown in handsome White is like no other truck. The 3.5 Litre V6 that produces 250hp and is paired to a smooth shifting 5 Speed Automatic transmission. 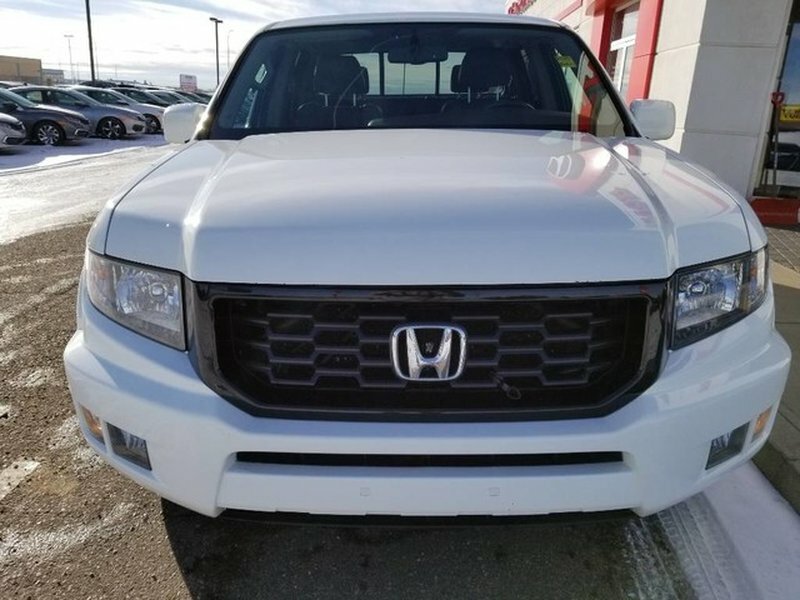 This Four Wheel Drive will achieve 11.2L/100km on the open road along with a refined ride and power to tow. 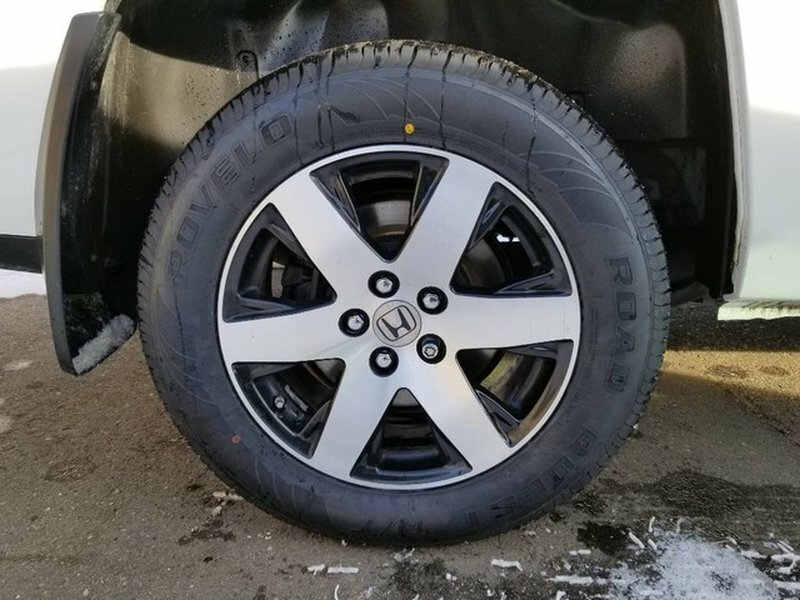 The robust exterior design of our Special Edition is smart and functional highlighted by unique wheels, fog lights. 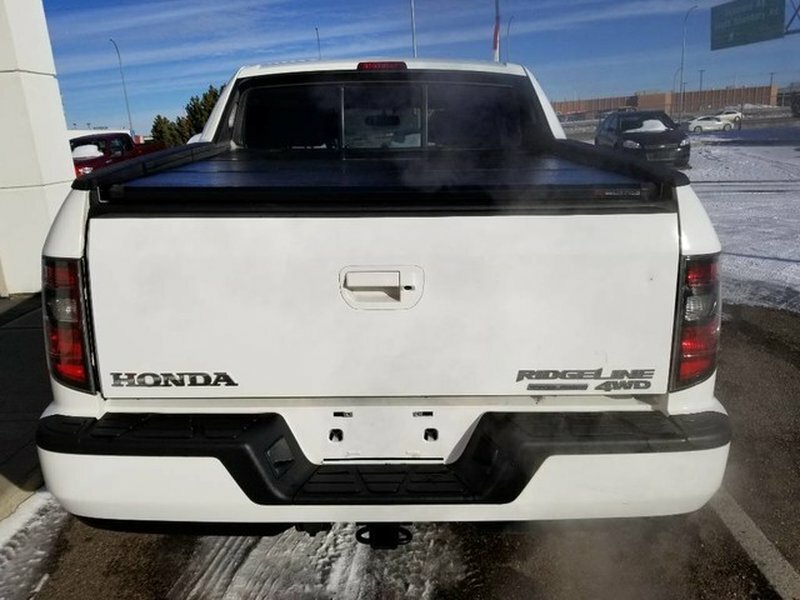 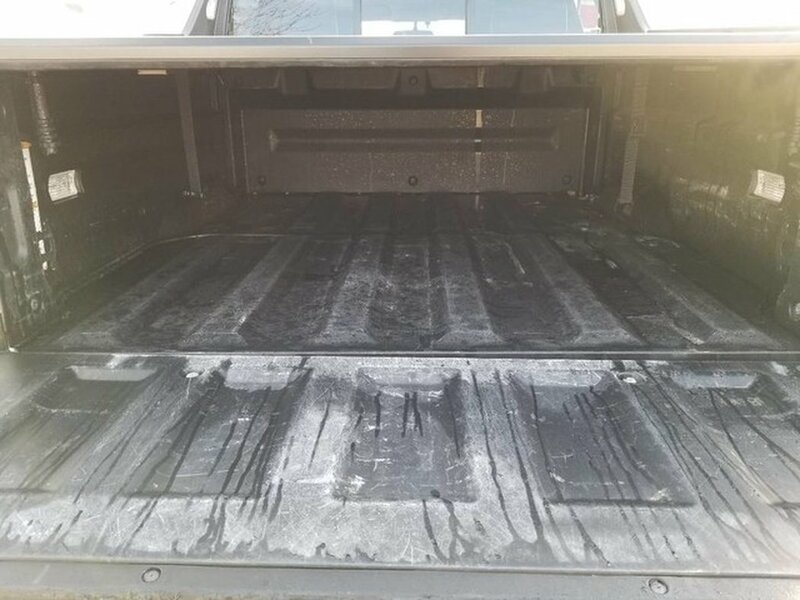 The tailgate has a dual-swing mode that can open to the side or fold down; supporting up to 300 pounds! 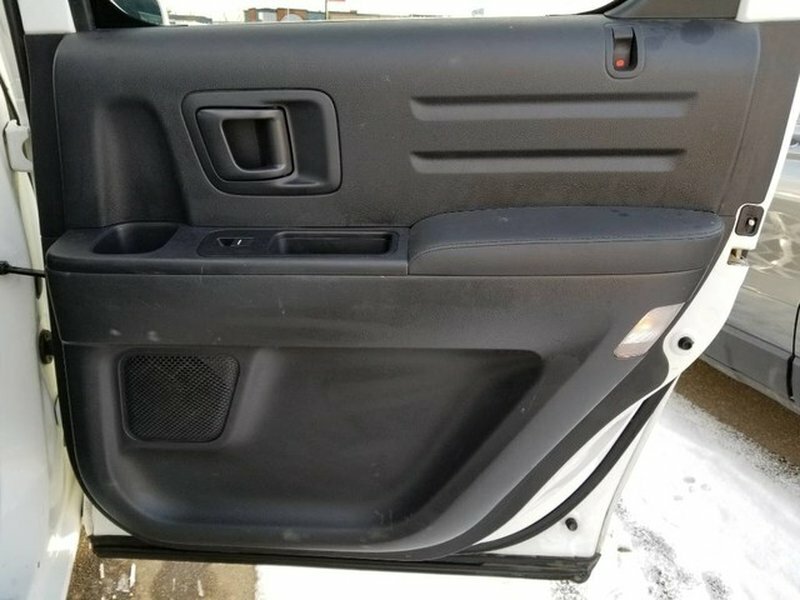 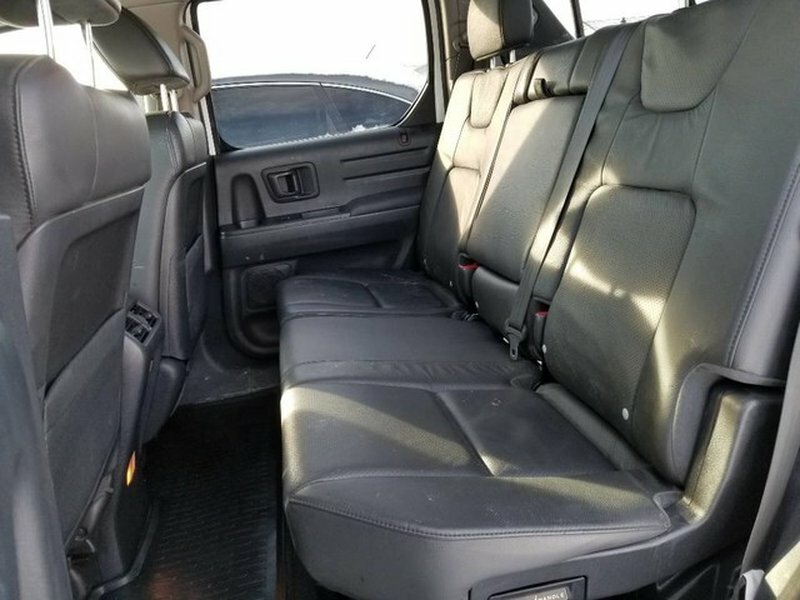 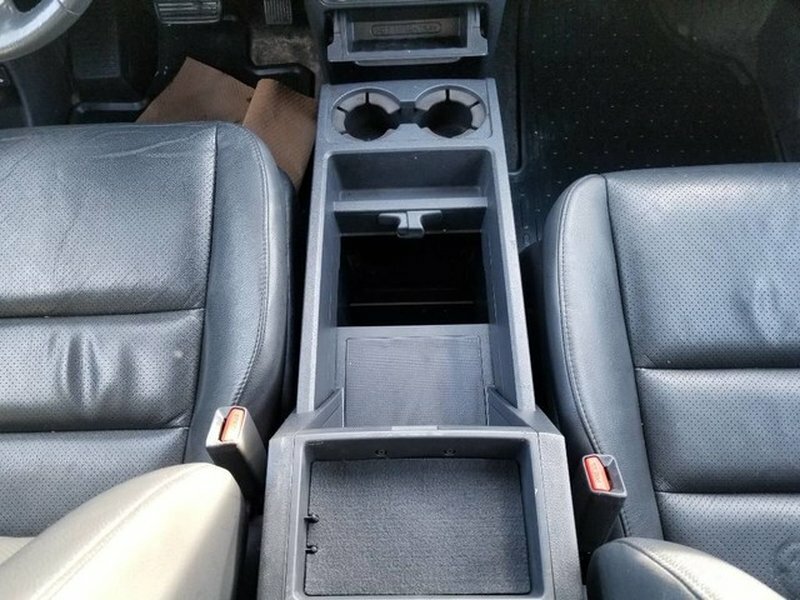 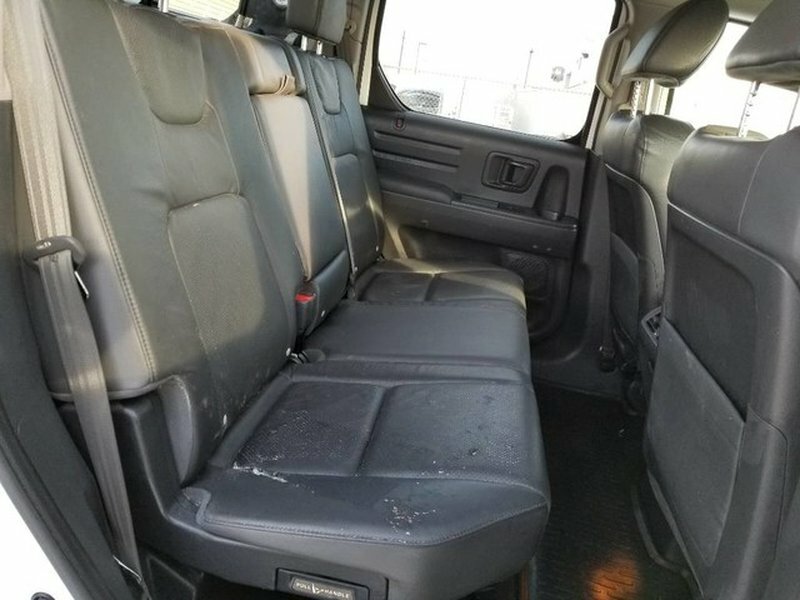 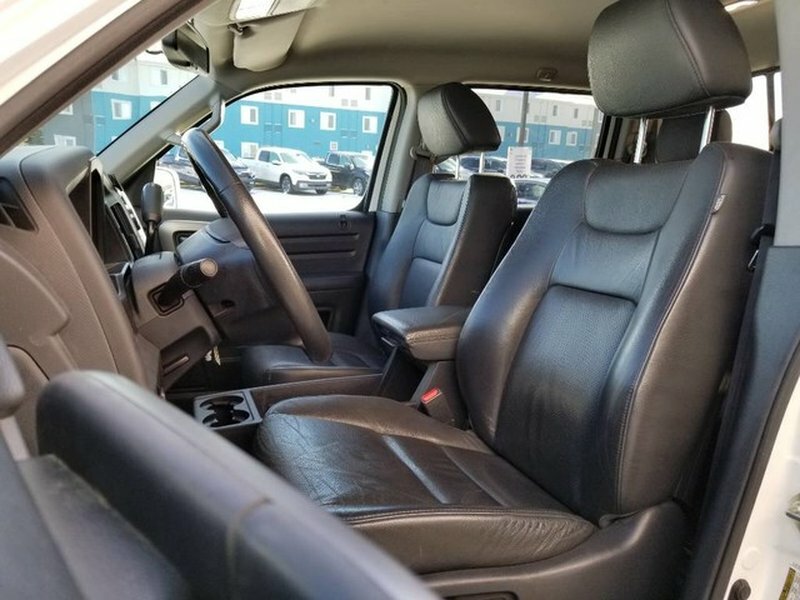 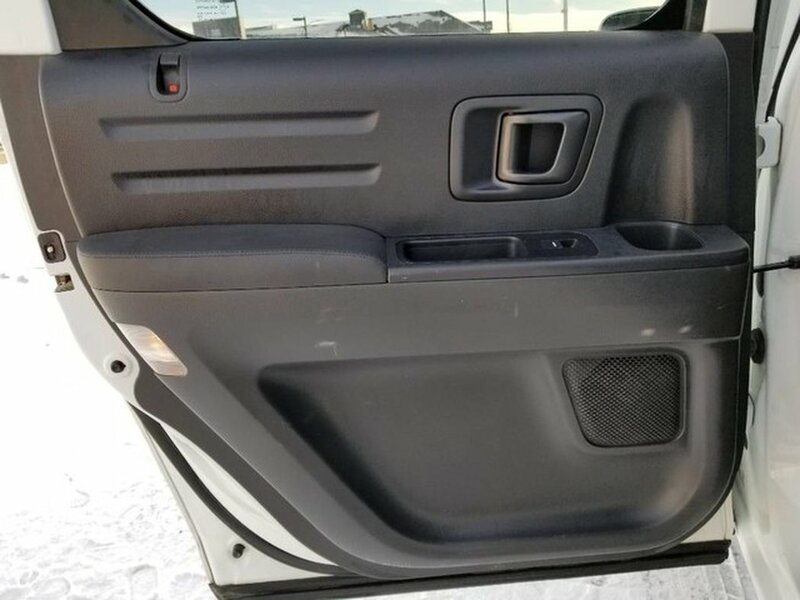 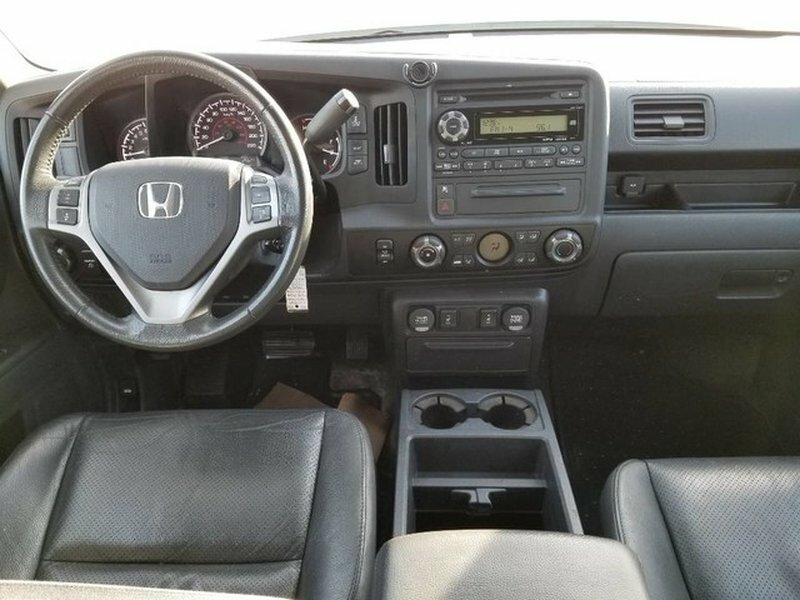 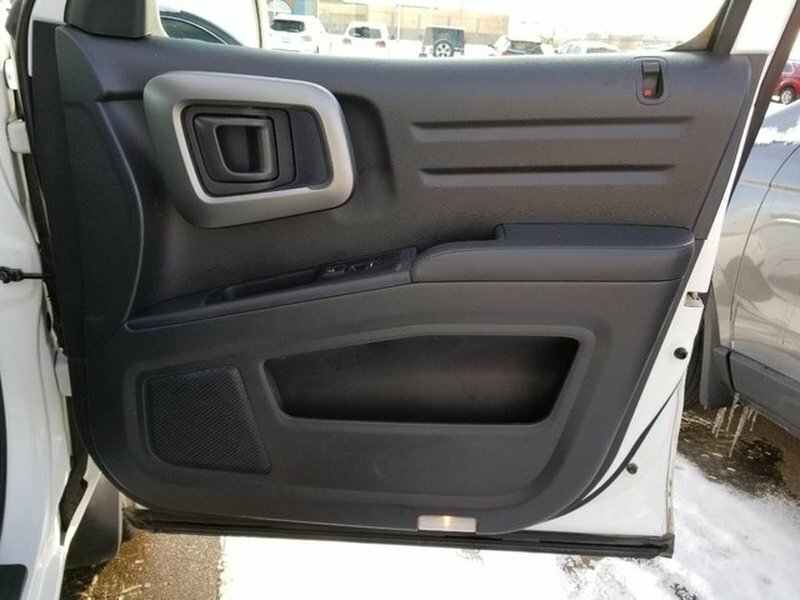 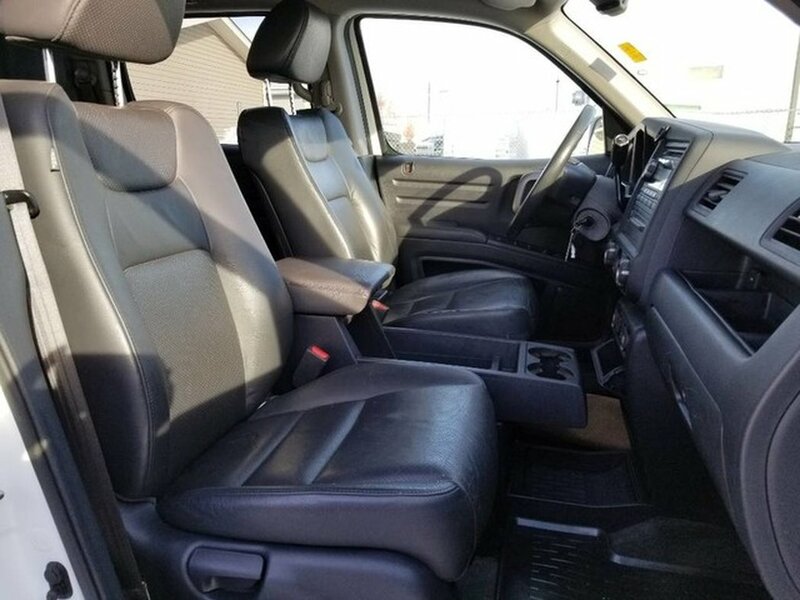 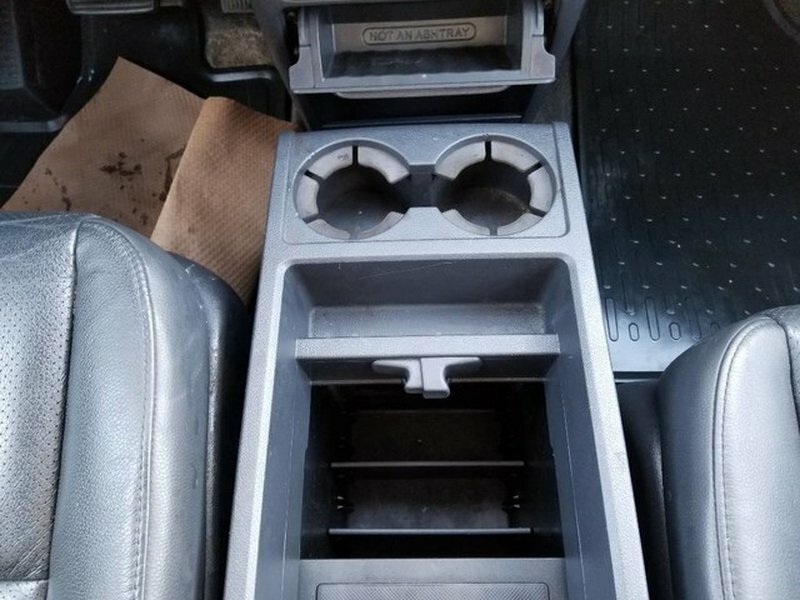 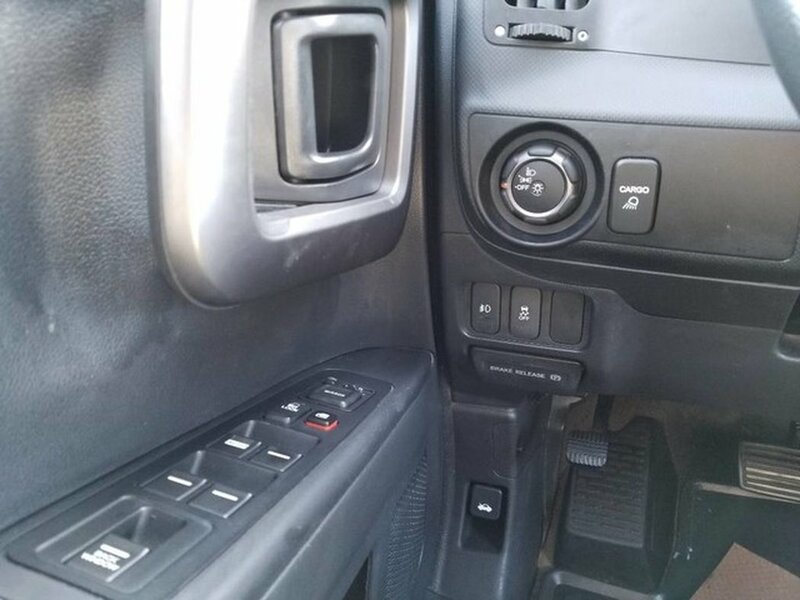 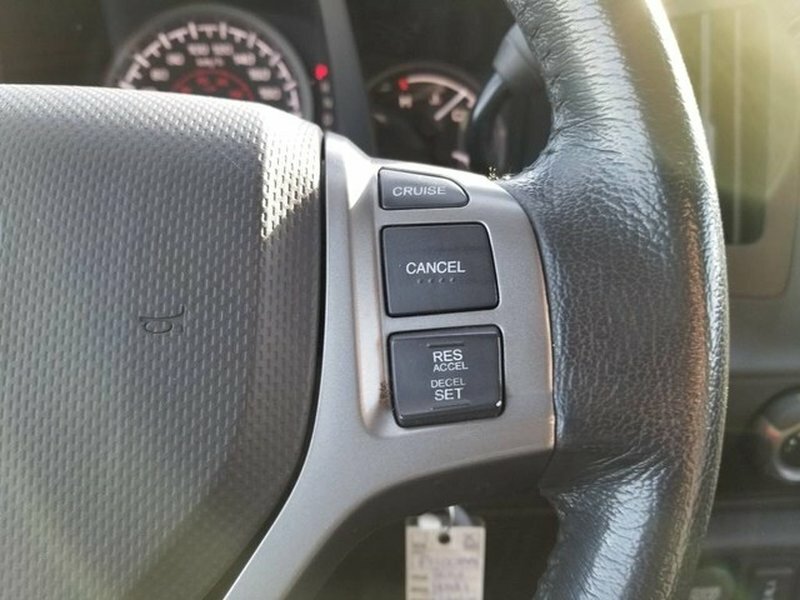 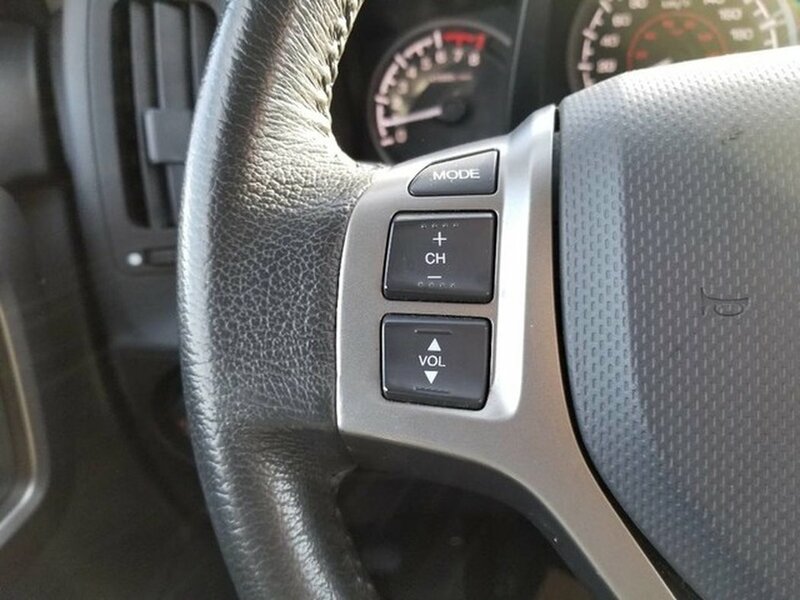 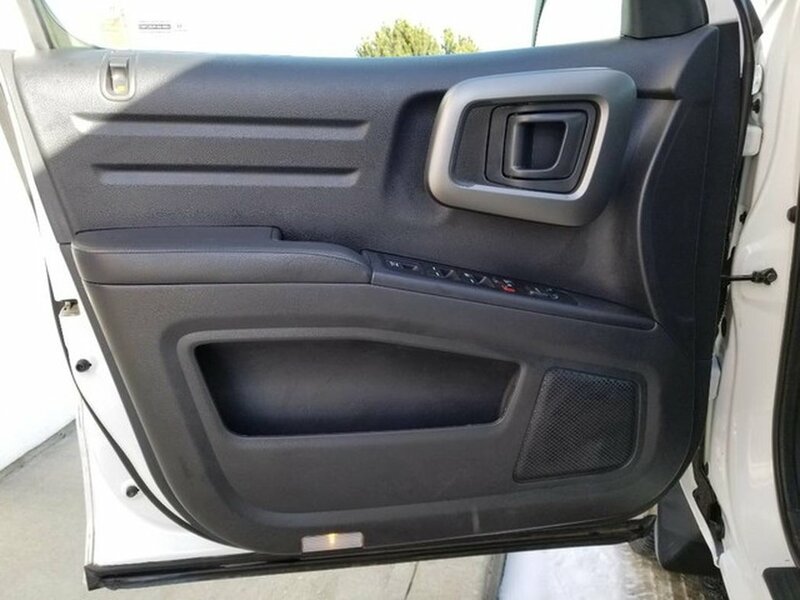 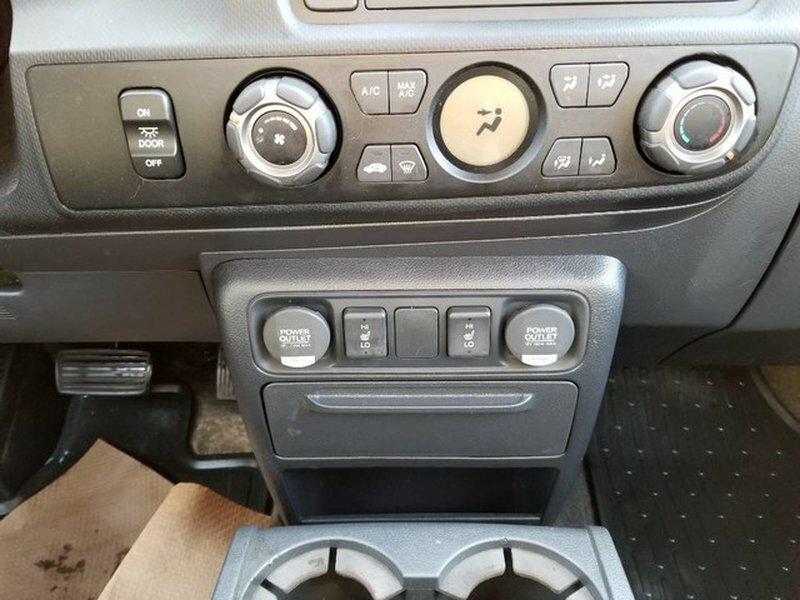 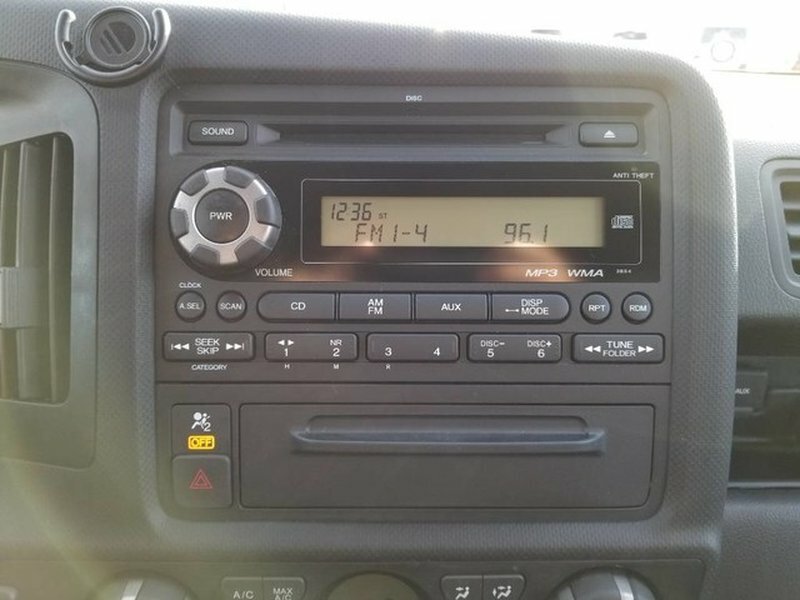 Relax in the Special Edition cabin with comfortable adjustable front seats and enjoy the convenience of a trip computer, voice-activated navigation, a 115-volt AC power outlet and satellite radio as you easily maneuver this stellar truck down the road to your next adventure.